It is already confirmed and we know that the 2nd largest Korean mobile vendor LG is working on curved display smartphone. 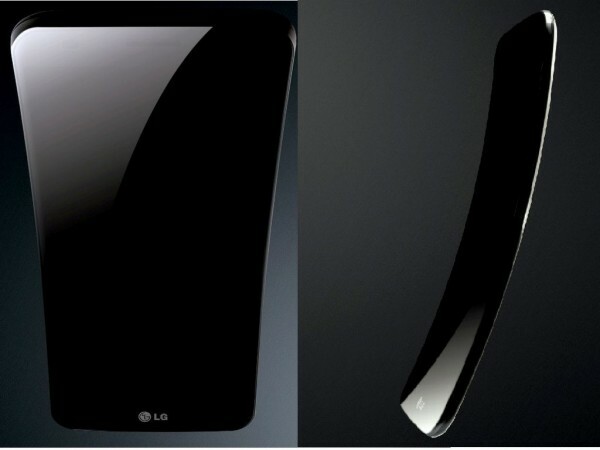 Now many sources have posted the press images of LG G Flex smartphone. The phone seems to have more curved display compare to recently launched Samsung Galaxy Round. The smartphone has 6-inch curved OLED display having full HD 1080p resolution. The phone is vertically concave from top to bottom whereas the Galaxy round has horizontally concave display from right to left. The compnay will surely add some sort of unique features to delight the customers in the same way as they made in G2. The smartphone would be powered by Qualcomm Snapdragon 800 processor with 2GB of RAM. Although the company has not revealed full specifications, price of the LG G FLEX, but report says that phone would be launched / released in November. The exact launch date is unknown yet.